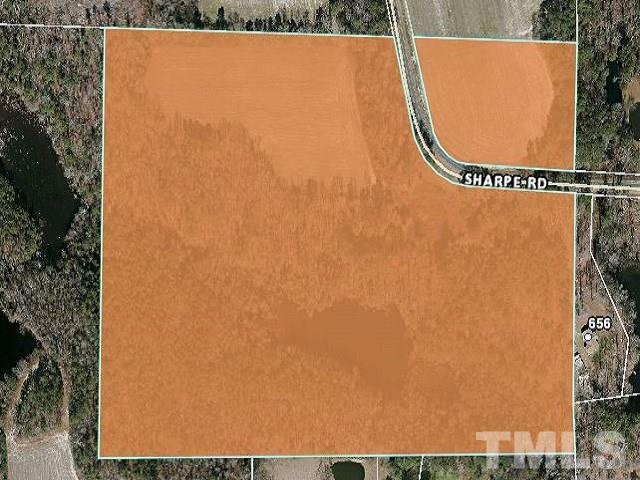 Beautiful farm land located on Sharpe Road. Wooded area has a pond and is located just off Leslie Road. See GIS map attached.